It can be tough to stay motivated when you are applying for graduate jobs. 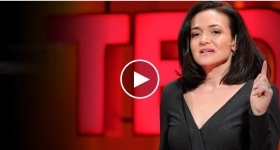 Ted talks can inspire you to see differently and follow your career dreams. 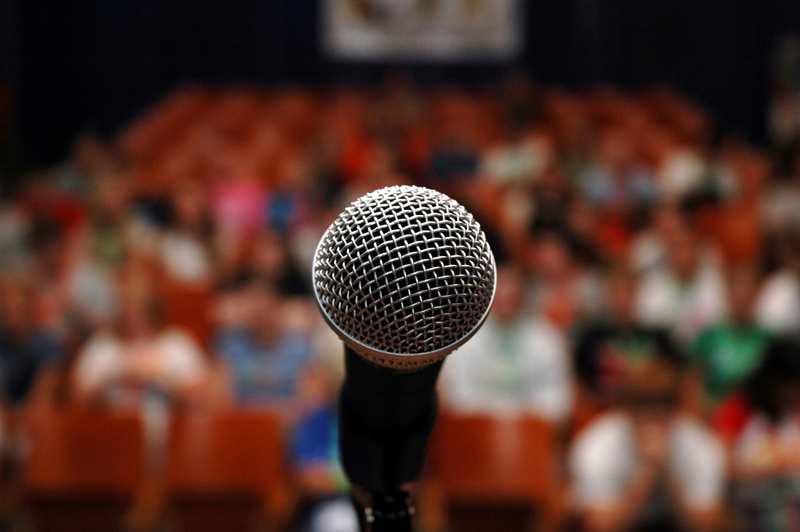 Here are five talks that could give your job search a much needed motivational boost. Enterprise is really proud of being an all-inclusive business that celebrates diversity. Women are a huge part of our success, and we think these amazing role models could inspire you to go that step further with your career.